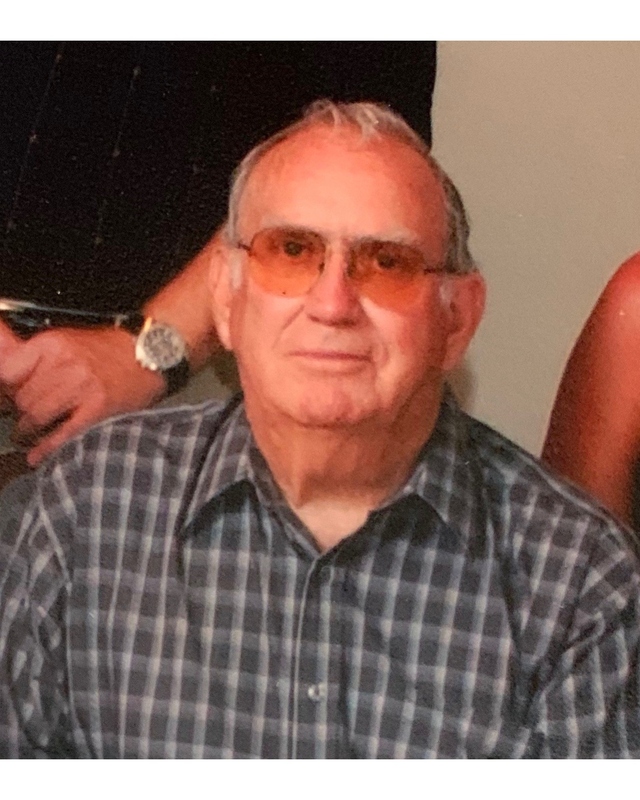 Ray Beaty, 87, of Signal Mountain, passed away surrounded by his family at Erlanger Health Center on December 1, 2018. He was born September 10, 1931 in Jacksboro, TN the son of Edgar and Mae Beaty. He served in the US Air Force before moving his family to Signal Mountain. He is retired from Lucy Boiler and subsequently enjoyed woodworking. He was a proud member of the Masonic Lodge for 50 years, a 32nd degree Scottish Rite and an Alhambra Shriner. He is preceded in death by his wife Henrietta Beaty and is survived by his children; Edward Beaty, Debbie (Glenn) Broome, Gail (Wesley) Barnett all of Signal Mountain and 3 grandchildren; Genna and Gayla Barnett of Signal Mountain and Jason (Donya) Charlesworth of Chattanooga. The family would like to give a special thanks to the 4th floor trauma ICU of Erlanger Health Center for their wonderful care and compassion. The family will receive friends from 5-7pm Wednesday December 5, 2018 at Lane Funeral Home ~ Ashland Terrace. A masonic Service will be held at 10am Thursday December 6, 2018 at Lane Funeral Home ~ Ashland Terrace with committal to follow at Chattanooga National Cemetery at 11am. Arrangements entrusted to Lane Funeral Home ~ Ashland Terrace, 601 Ashland Terrace Chattanooga, Tennessee 37415.